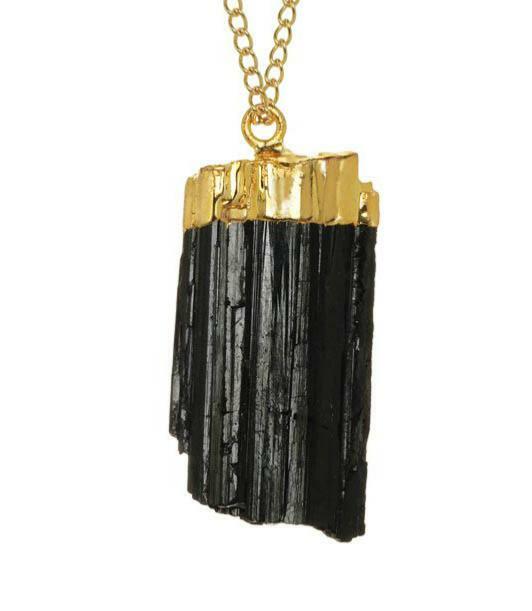 "As a protective stone against "spells" which are cast by the negative side of another, black tourmaline is a special stone to Native American Indian black tourmaline not only dispels the "spell", but energises the "victim" and actually increases well-being. African shaman have used tourmaline to promote the awakening from the "dream of illusion" and to promote the experience of the self as part of the universal spirits." "Copper can combat lethargy, passivity, restlessness, excitability, and non-acceptance of oneself. It can stimulate initiative, optimism, diplomacy, and independence. It is said to be a "bestower” of good, bringing benefit to the user. Copper activates and opens the base and sacral chakras.” Melody, Love is in the Earth.